(Enersys HX Series in stock at Wixom warehouse) We also offer Toshiba’s line of Lithium-Ion batteries. 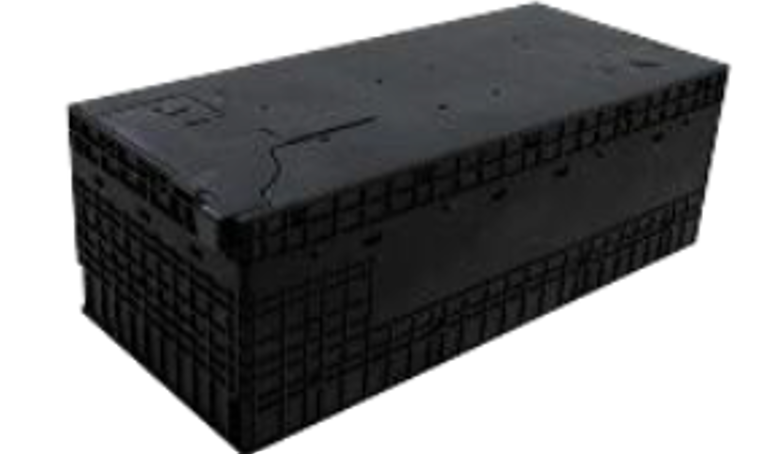 DataSafe batteries are designed for use in UPS applications, which demand the highest levels of security and reliability. 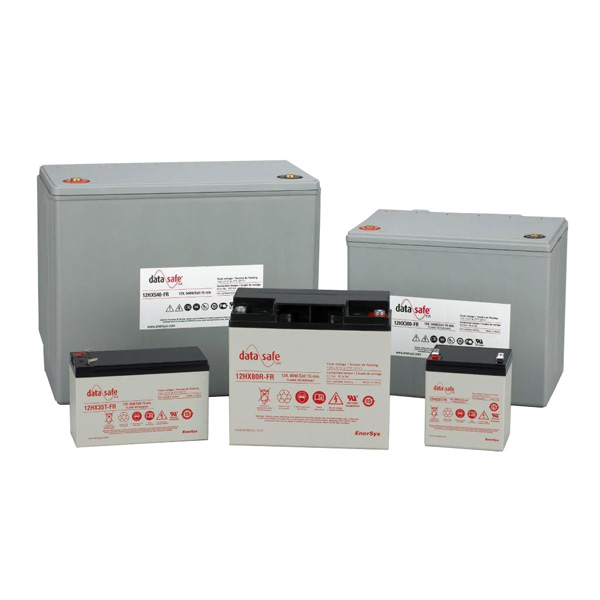 All DataSafe battery systems are rated at 100% initial capacity at initial discharge. 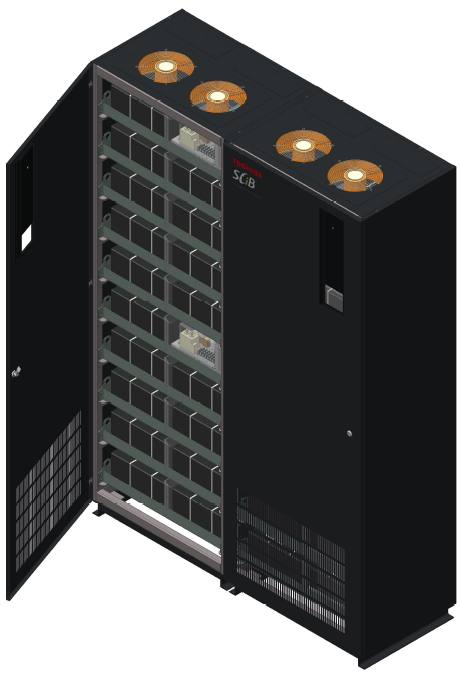 Toshiba SCiB’s are becoming more and more popular as an alternative to the conventional VRLA (lead-acid) batteries or flywheels. 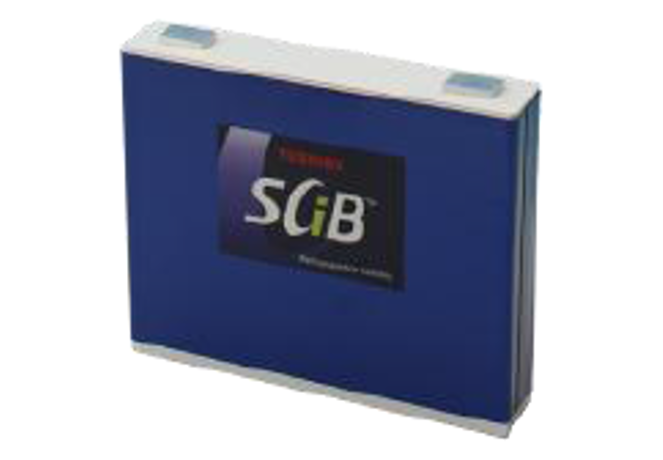 SCiB’s are an advancement in Lithium Ion technology using Lithium Titanate as the Anode in the battery cell as opposed to a Carbon composite anode found in the older design Lithium batteries which was found to be highly combustible. Zero battery maintenance or testing required. Pricing for SCiB’s is higher than the conventional VRLA batteries but less than flywheels. These batteries are not intended for long duration runtimes.